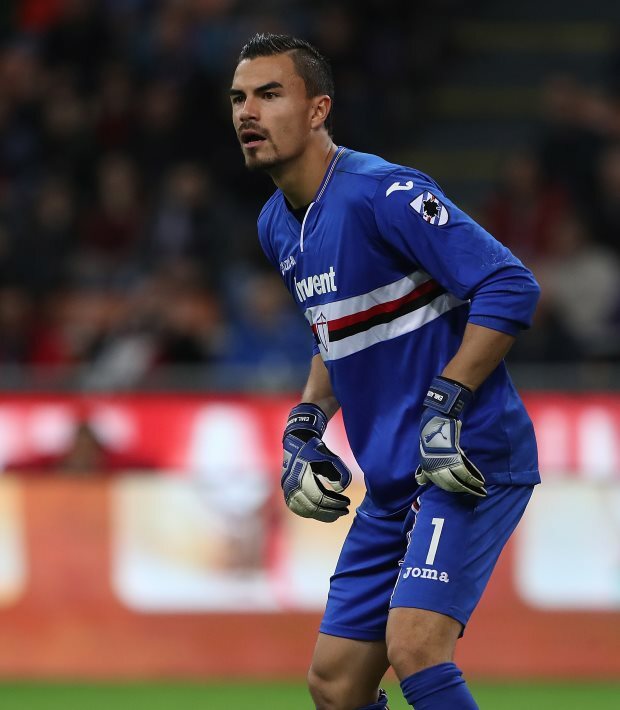 Sampdoria are set to take up the option to sign Arsenal goalkeeping target Emil Audero on a permanent deal from Juventus. Audero has been on loan at Sampdoria since 2017 and his performances have led to interest from several clubs in Europe over the last year. Arsenal have been keeping tabs on him and they have identified him as a potential replacement for Petr Cech, who will be retiring at the end of the season. However, Sampdoria have an option to sign him on a permanent deal, and according to Sky Italia, they have decided to take up their option on the goalkeeper. La Samp are set to fork out the €14m fee needed to sign Audero from Juventus and will soon get in touch with the Italian champions to get the deal over the line. Sampdoria are also set to agree to include a buy-back option for Juventus set at €20m, which will allow the Italian champions to have a certain degree of control over his future. If the agreement goes through, any interest from Arsenal in the summer could be a more complex affair.